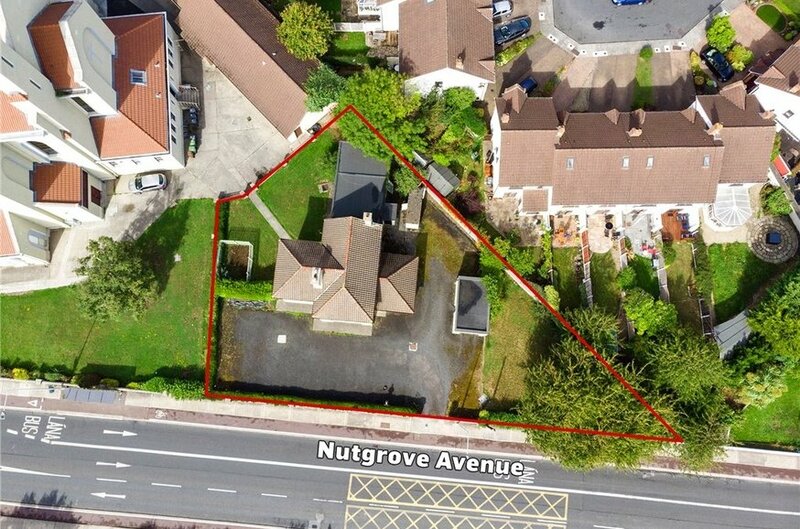 Situated on the northern side of Nutgrove Avenue, close to the junction with Oakdown Road and approximately 1km from the junction with Braemor Road at the landmark The Bottle Tower pub, this fine property is within an easy commute to the city centre being 7.5km to the south and within only a short walking distance from Nutgrove Shopping Centre. 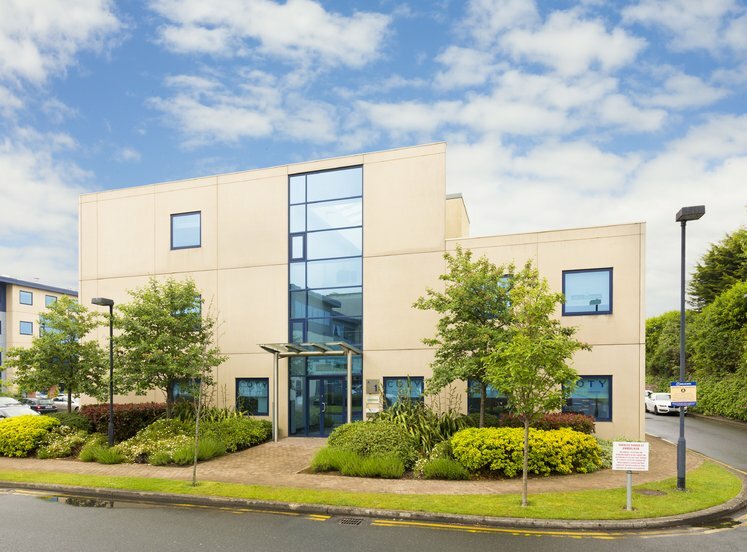 This is a well-established area with excellent access to public transport links including the 17, 61 and 161 bus routes and only a short walking distance to the Dundrum and Windy Arbour Luas stops. Built approximately 60 years ago, this detached property of approximately 200 sq.m. (2, 153 sq.ft.) 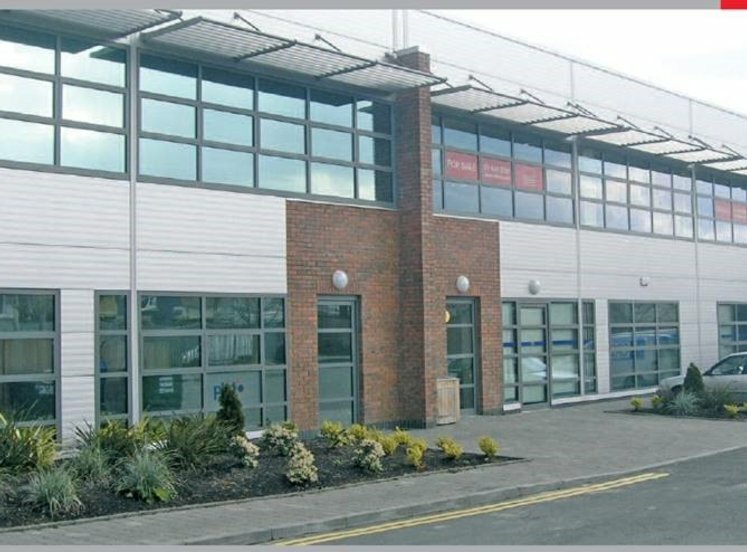 stands on a total site area of approximately 0.2 of an acre with ancillary buildings and extensive road frontage onto Nutgrove Avenue of approximately 46m (150ft). We are informed that this property is held freehold. The above information concerning title has not been provided for us or obtained from the appropriate sources and has not been checked against the relevant documentation. The property is located within an area zoned objective R2 “to protect, provide and improve residential amenities”. 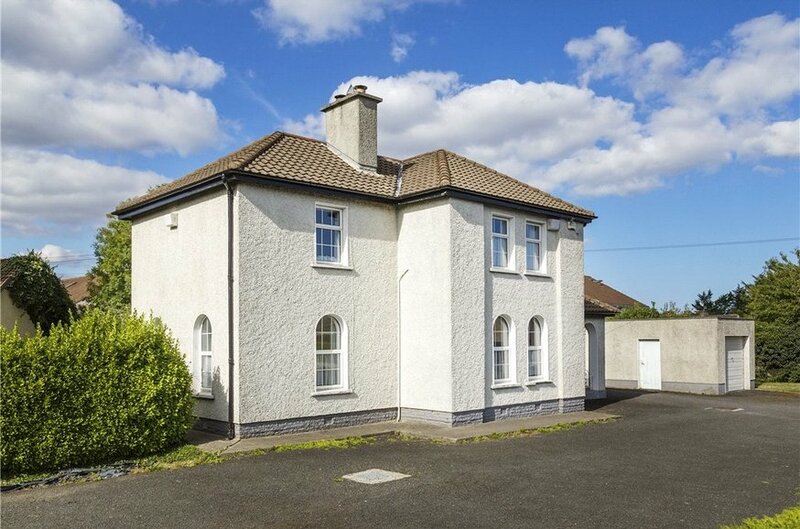 A substantial two storey detached residence of approximately 200 sq.m. (2,153 sq.ft.). Total site area of approximately 0.2 of an acre. 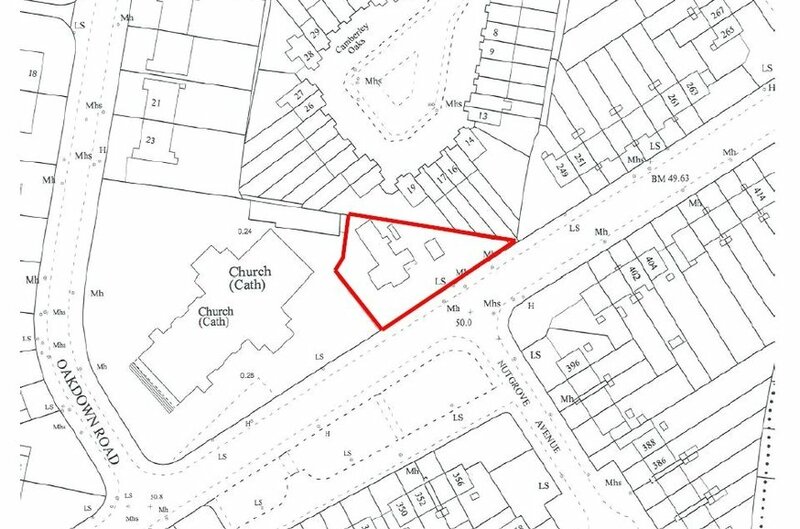 Development potential for numerous residential units subject to planning permission. Zone objective R2 “To protect, provide and improve residential amenities’. Extensive road frontage onto Nutgrove Avenue of approximately 46m (150ft).